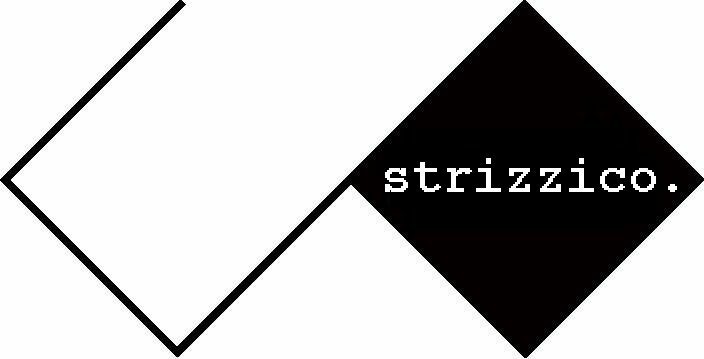 E:Stoerenfried is a collective of three musicians named Edgar, Maxi and Stefan, who dedicated themselves to analogue sound synthesis and Techno. But, in general, what you get from these guys is less and more than music. And it is as hard and simple at the same time. Truth.